Studio McVey and Guillotine Games have started teasing details about their new joint project The Others: 7 Sins. There are very few details at the moment but the initial information looks a like a miniature based board game being designed by Eric M Lang. Last Saga is a 32mm sci-fi skirmish game currently raising fund on Kickstarter. Promising a blend of straightforward rules and objtive based games Last Saga has already reached its funding goal, an impressive achievement for a first time studio. I got the chance to speak with Nicolás Díaz from Rocket Games about the project and gained insight into the miniature making process. A bit of an odd one this, the monthly Kickstarter round-up format falls a bit short when many project run for 28 days, its means we tend to miss a lot of projects. 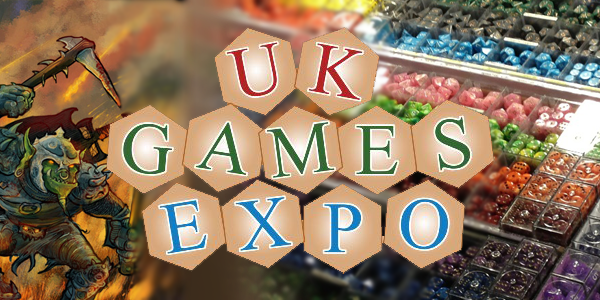 Also in case you haven’t already noticed the UK Games expo is happening at the end of the month and I’m going to be busier than an amateur games journalist at their country’s biggest games convention. So here we have a few extra projects to wet your whistle as June’s monthly round up may be a little late. All our projects from the previous round up have all finished so let’s see how they did. Dragon Slayer, a push your opponent’s luck dice game, raised a total of $66,740. Not bad when the goal was only $5,000. In Security, the hacking based dice game, may have been one of the most modest Kickstarter projects, looking for only £250 but raised £3,781! Armello, was a very intriguing concept, a video game firmly based in the world of board games. And it proved a hit, raising over $300,000 AUD. After much play testing, public betas, rumours and speculation Wizards of the Coast have announced the latest in the long line of their classic roleplaying game, yes folks, Dungeons and Dragons is back. But what is it called? D&D Next? Dungeons and Dragons 5th edition? Advanced Dungeons and Dragons? The latest instalment in the granddaddy of all roleplaying games is called simply Dungeons and Dragons, no reference to version, no advanced and no basic, it simply is and that’s the way it should be. 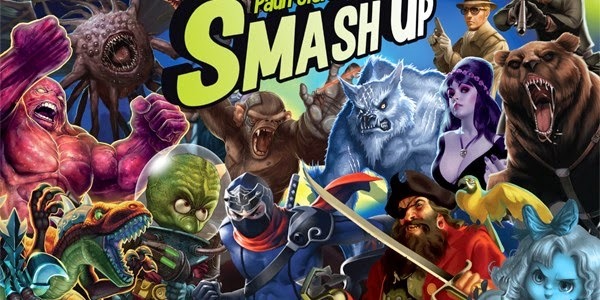 The latest expansion for AEG’s shufflebuilding card game Smash Up has been teased and it’s a bit of a monster. Images appearing on @boardgamegeek show that the latest expansion, Monster Smash, will be influenced by the classic Hollywood monster movies. 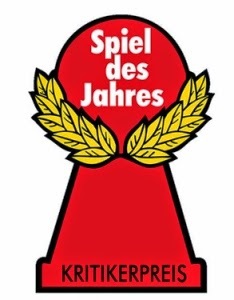 The Spiel des Jahres, or Game of the Year, is one of the most prestigious tabletop gaming awards. Awarded for excellent design several top games that we’ve loved such as Ticket to Ride, Dominion and Qwirkle are past winners. The latest nominees have been listed and I’m sorry to say I’ve only heard of one and haven’t played any of them. Last year Mage Company, probably the most prolific board game publishers from Greece, won a significant Kickstarter success with their Wrong Chemistry and 12 Realms games. Already this year they’ve ran a very successful Kickstarter with the printing of Hoyuk but now they’re returning to the 12 Realms with the release of 12 Realms: Ancestors Legacy the first expansion to the game. I had a chat with Mage Company’s general manager, Alexander Argyropoulos, about the publisher’s most recent project. It has been less than a month since we last heard of a Games Workshop video game licence so we must be overdue another. And it would appear we are as Hammerfall Publishing has just announced the latest Warhammer 40,000 game to hit our video game screens: Chess. 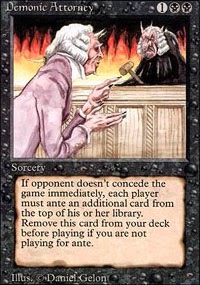 Last night Wizards of the Coast has announced they have filed a lawsuit against Cryptozoic Entertainment claiming that their new digital card game MMO, HEX Shards of Fate infringes their patents, copyright and Trade Dress and their “willful infringement of intellectual property rights”. Darkerys is a 32mm skirmish game from Don’t Panic Games about to hit Kickstarter. I got the chance to speak to Nicolas Raoult about the game. 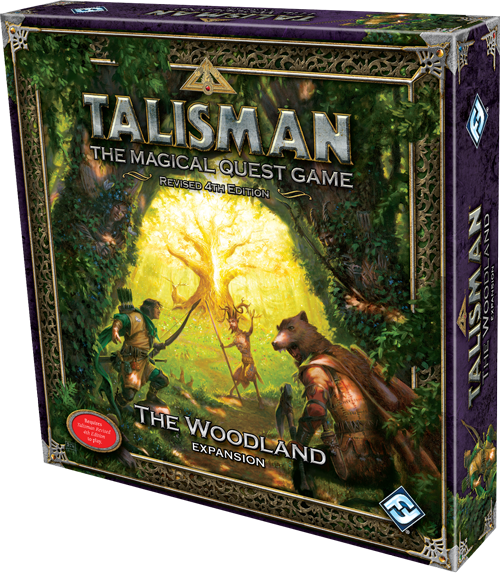 It’s been nearly six months since Fantasy Flight Games announced a Talisman expansion, so surely we’re overdue another one. And we are, as Fantasy Flight Games announce The Woodland, another corner board expansion for the magical quest game. I’m excited, real excited because it’s only a few weeks now until the UK Games Expo. From 30th May till 1st June the UK’s finest gaming companies, as well as many other top drawer publishers from around the world will be descending on the NEC Hiton Metropole Hotel in Birmingham for three days of board games, card games, role playing games, miniature games and some crazy cosplay, courtesy of my friends at Galactic Knights. What makes a board game a board game? Is it dice, cards, a board? I ask because our final Kickstarter project to highlight to you good folks this month has all these things but isn’t played on a tabletop (unless you lay your iPad down flat upon it). It’s a video game that takes everything we associate with playing on the table top and adding those extra layers that that video games give the opportunity to add. You may notice we’re a bit thin on interesting looking projects this month. So if there’s a game you think we should feature let us know in the comments below. Anyway I digress, let’s just recap on last month’s projects before we go headlong into this month’s. 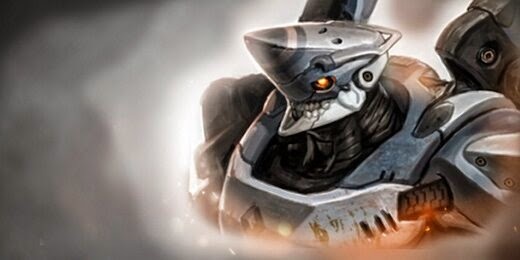 Mercs Recon made stupid money, over $800,000 for the miniatures game of extremely hostile corporate takeovers. Although not as big a success as Mercs, Aetherium was the second miniatures game to reach its goal, raising $29,000, $9,000 over its goal.